When shopping for a vehicle it can often be overwhelming and stressful especially if credit is an issue. At Expert Auto we have a large selection of quality used vehicles available to choose from, and offer Car Financing With No Credit in Alexandria at great rates and terms. Credit an issue, we can help! 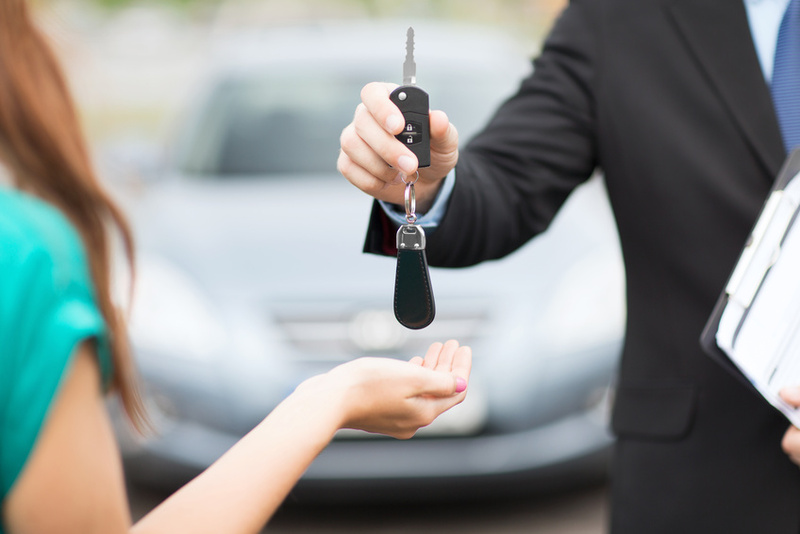 Contact our helpful team at (866)429-0970; about Car Financing With No Credit in Alexandria at Expert Auto today!